Packed full of fun and thrills – Titan Slots™. 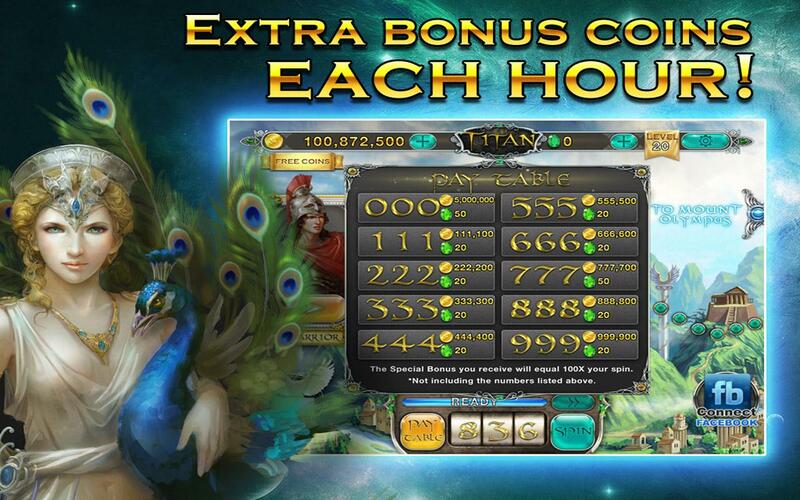 Titan Slots™ is especially designed to give you the experience of Vegas slots on your mobile. If you LOVE slots, there’s no doubt you’ll be downloading Titan Slots™. -Fast-paced tumbling reel action that will keep you winning again and again! -Super re-spin mode that makes your big wins even bigger!